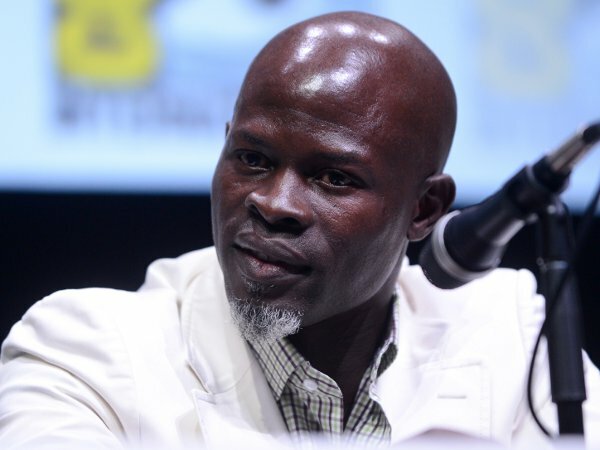 cinemaonline.sg: Djimon Hounsou is the 3000-year-old wizard in "Shazam!" Djimon Hounsou is playing the wizard Shazam. 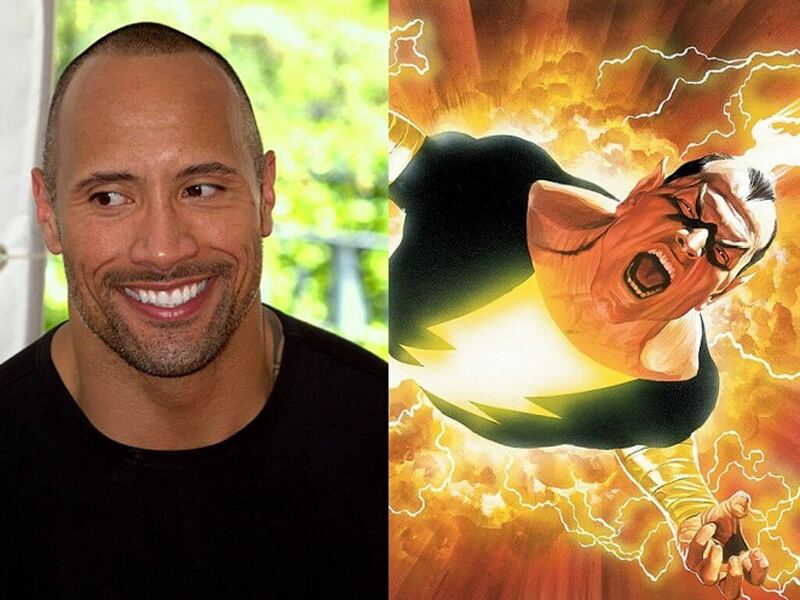 11 Jul – Everyone knows who is starring as Billy Batson a.k.a. 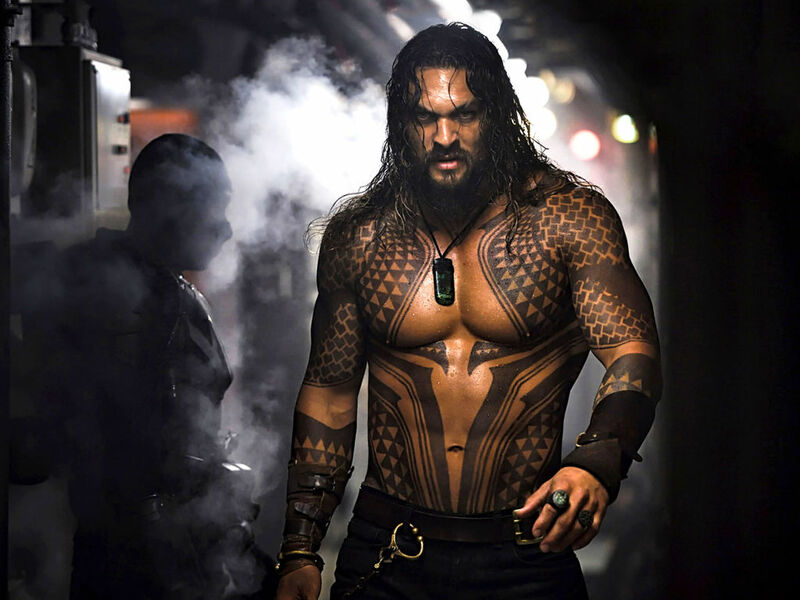 the titular superhero of "Shazam!" but it was never revealed who plays his namesake, the wizard named Shazam who gave him his superpowers. Well, now we know. 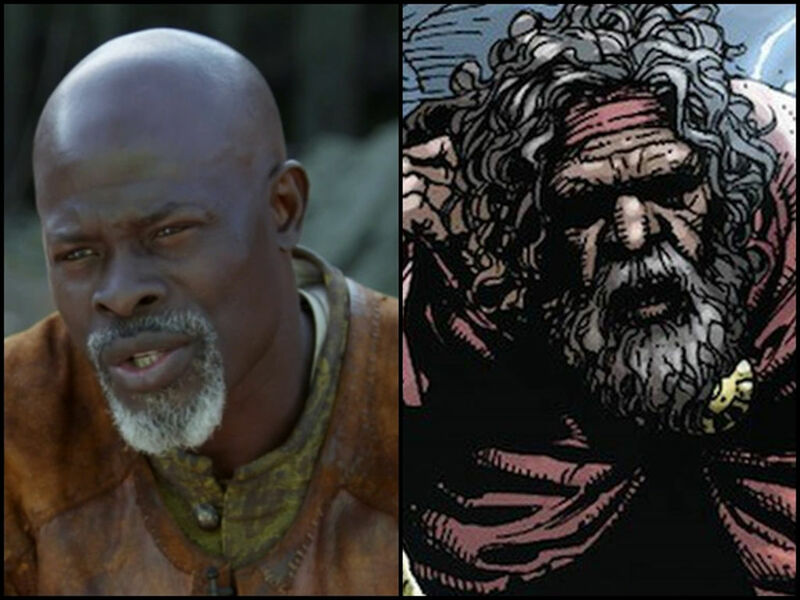 Entertainment Weekly is reporting that the 3000-year-old wizard is played by none other than Djimon Hounsou. 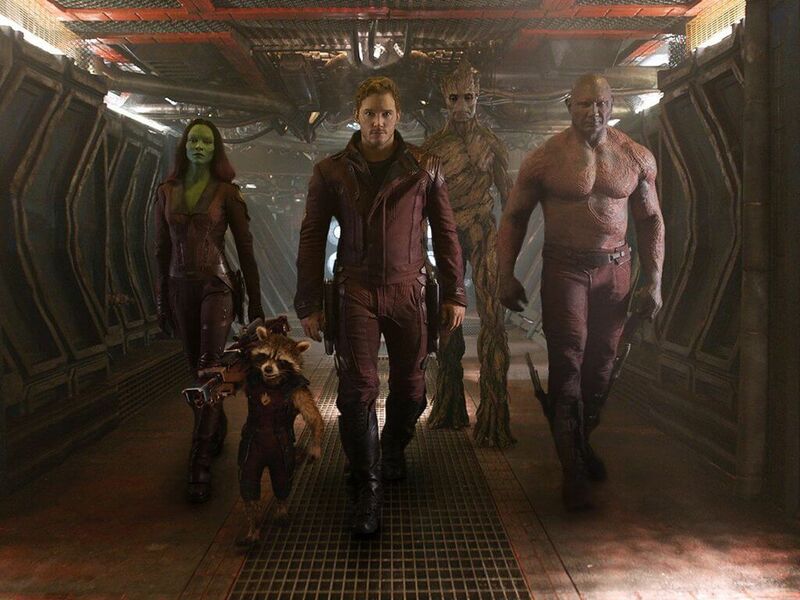 Filming on the superhero movie has wrapped but it was only now that Hounsou's involvement in the movie is discovered. 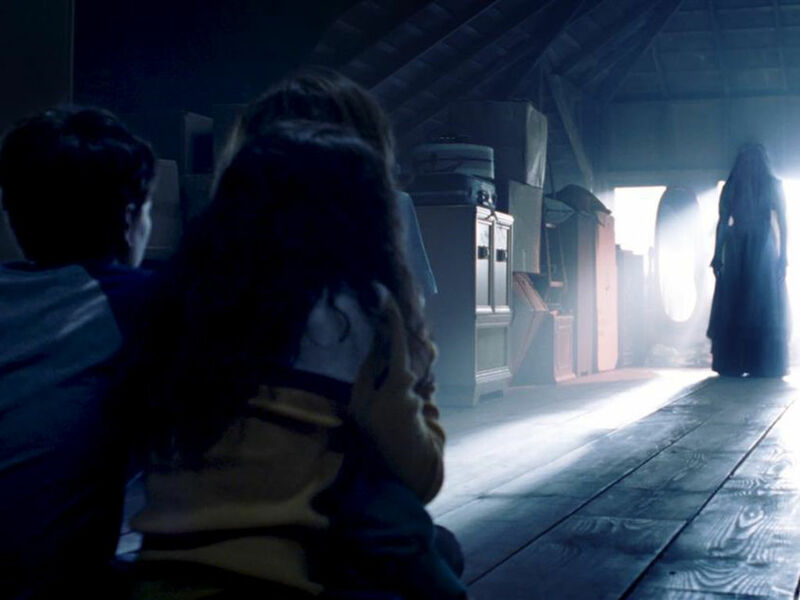 Previously, it was "This Is Us" actor Ron Cephas Jones that was reported to be playing the role but he in the end didn't get to accept due to scheduling conflict. 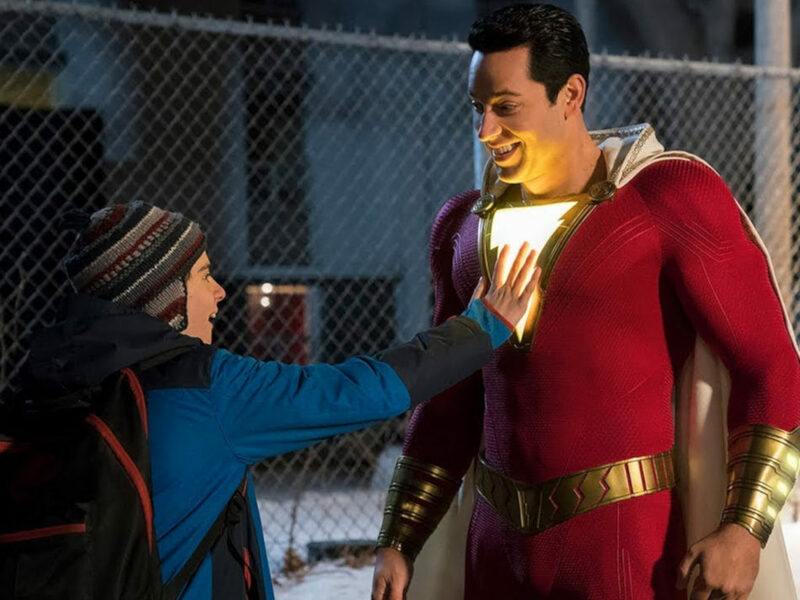 So Hounsou is the one who stepped in to play the sorcerer from Ancient Egypt who passed his powers to Billy so the young boy (played by Asher Angel) can turn into an adult superhero (Zachary Levi) just by shouting out "Shazam!". 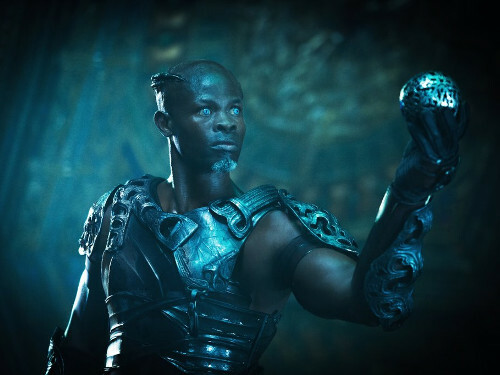 Djimon Hounsou will be in both DC and Marvel movies next year as he will be returning to play Korath in "Captain Marvel". 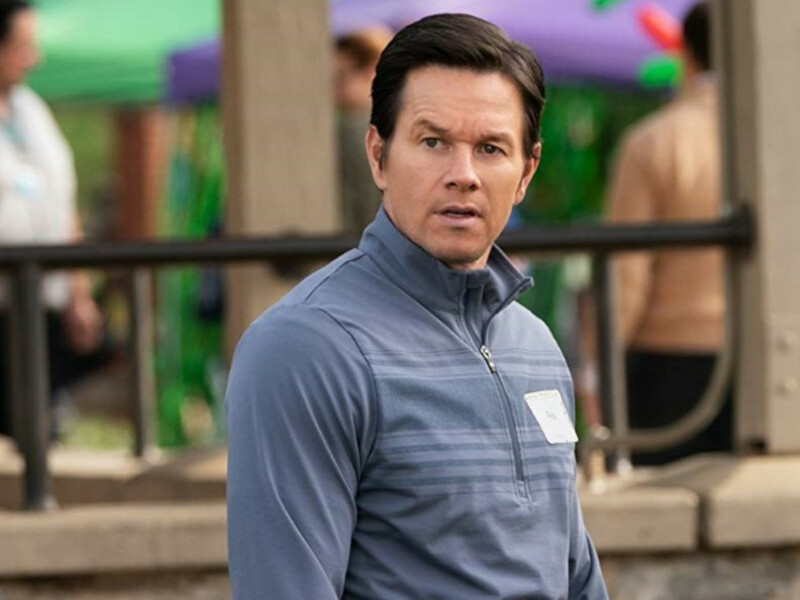 Since "Shazam!" 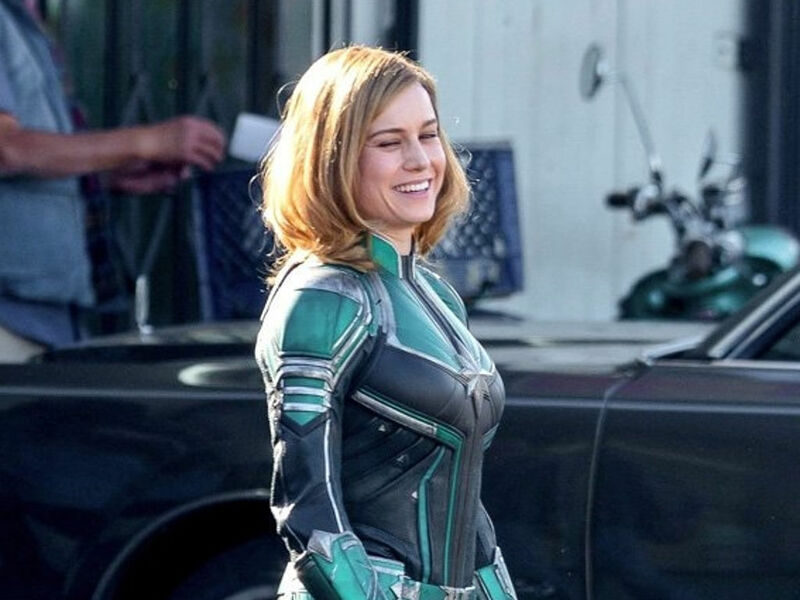 is coming out next year, it will be up against another superhero movie involving Hounsou, "Captain Marvel" (though there is a one-month gap between the two releases). 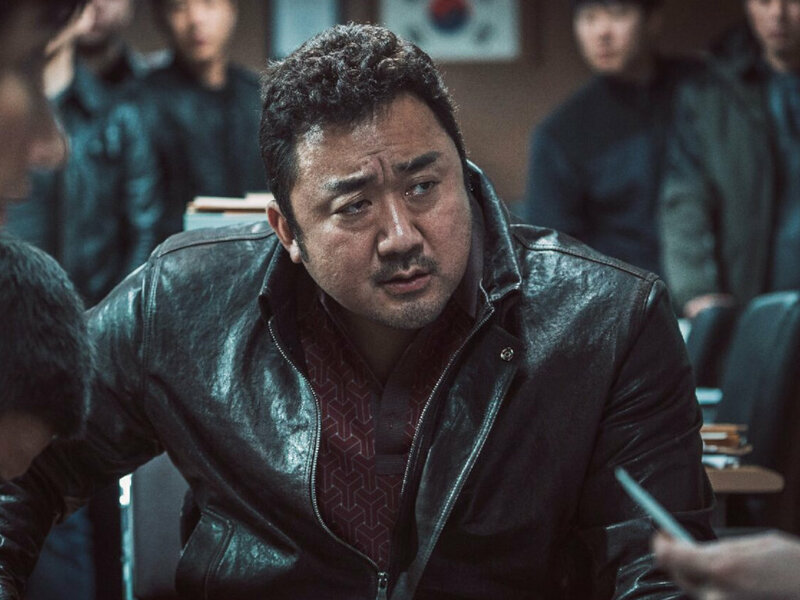 The actor will be reprising his role as Korath the Pursuer in the Marvel movie, a role he debuted as in 2014's "Guardians of the Galaxy". 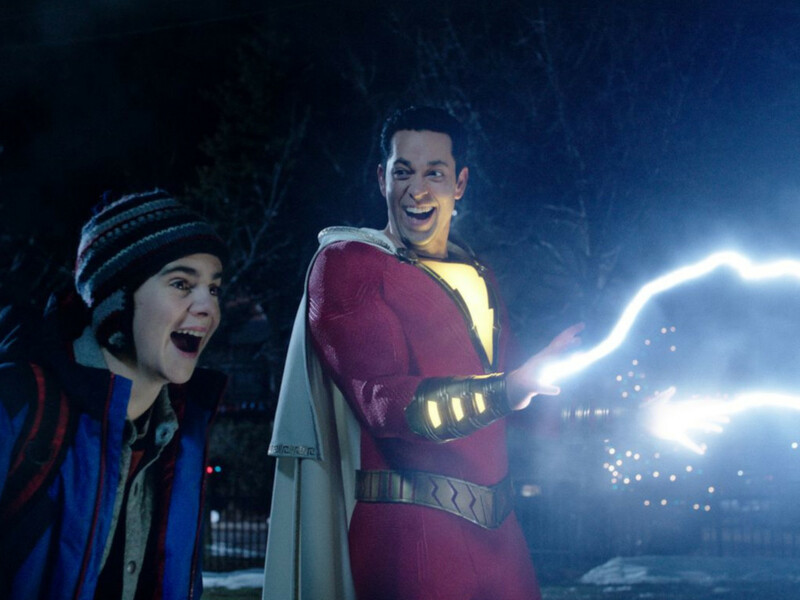 Interestingly, Shazam used to go by the name of Captain Marvel, which of course posed an issue as Marvel Comics has a character by the exact same name, hence DC Comics' decision for the name change, reintroducing its superhero as Shazam in 1972. 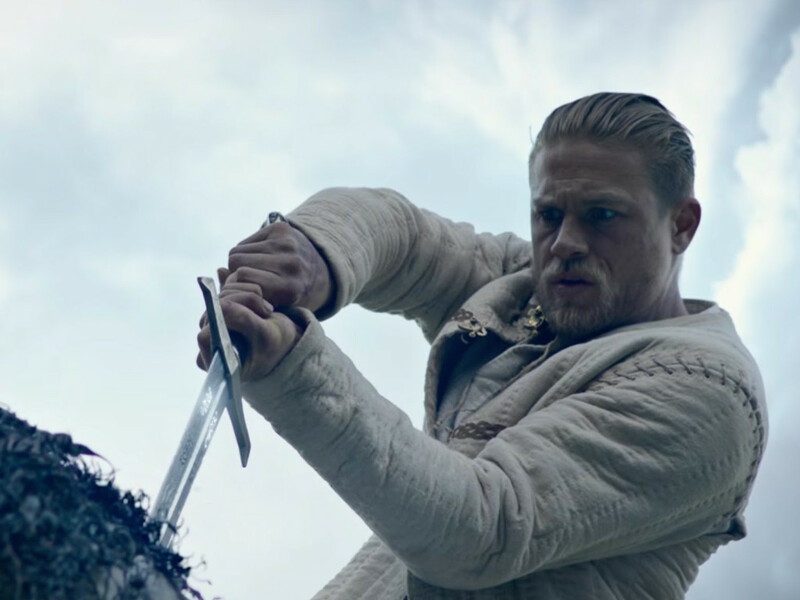 5 Reasons to watch "King Arthur Legend of the Sword"
Here are 5 reasons why you should watch "King Arthur: Legend of the Sword"
Who are the "Guardians of the Galaxy"? Star who? 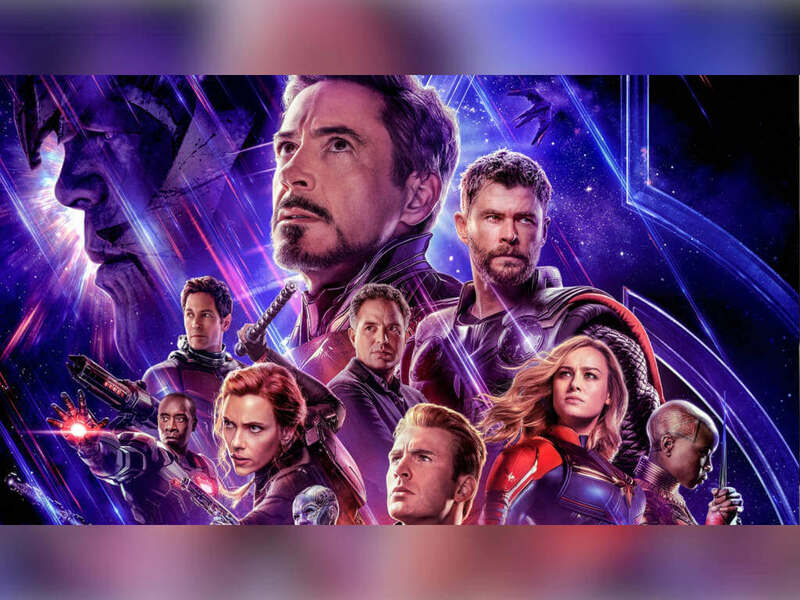 Let's get you sorted out on the characters in "Guardians of the Galaxy"
Here are some of the little details that you may have missed in "Shazam! ".